It seems that the next-generation Maruti Suzuki Gypsy, after all, is not going to reach Indian shores anytime soon. With recent reports suggesting that Maruti has decided to pull the plug on this iconic 4×4, the future of what used to be one of the tougher off-roaders hangs in balance. In the international markets, the Maruti Gypsy or the Jimny, is currently running in its third generation iteration. It recently recieved it third generation update and with that has become on f the most sought-after products, particularly in the Japanese market. 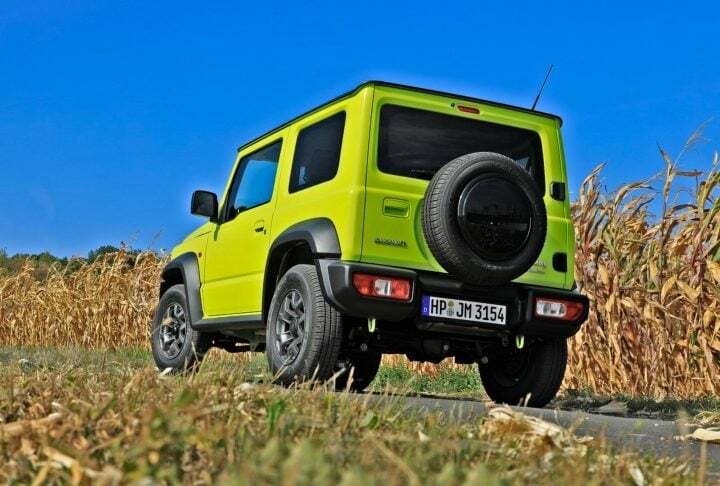 There were rumours of Maruti considering launching the new Jimny in India rebadged as the Gypsy, however, they were rubbished by company senior management. The reason cited for not introducing the same in our country was the low demand in the niche compact 4×4 segment in India. Details remain sketchy on the new Maruti Gypsy 2018 India launch date. However, the latest rumours claim a launch in 2019. The Gypsy has been the most successful of all SUVs ever sold in India. However, age has long caught up with this mountain goat and a replacement is urgently required. The speculated new Maruti Gypsy 2018 is sure to gladden the enthusiasts and probably the Forces as well. 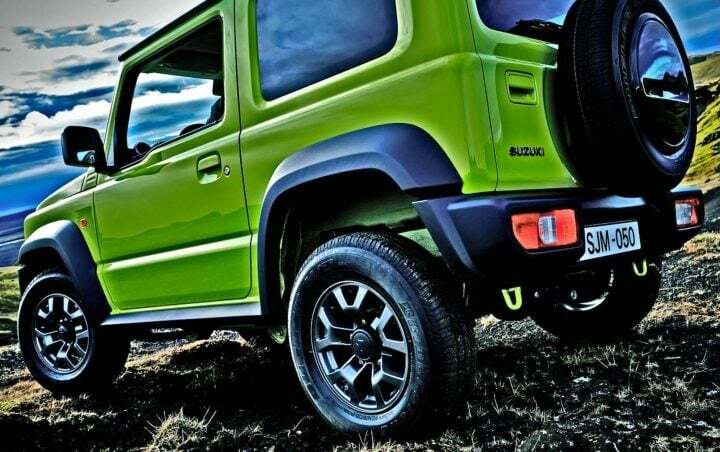 The current Jimny is a sub-compact SUV that is a very capable off-roader. In 1979, the first-ever Jimny (LJ10) made its debut. India got a long wheelbase version of the second-generation model. 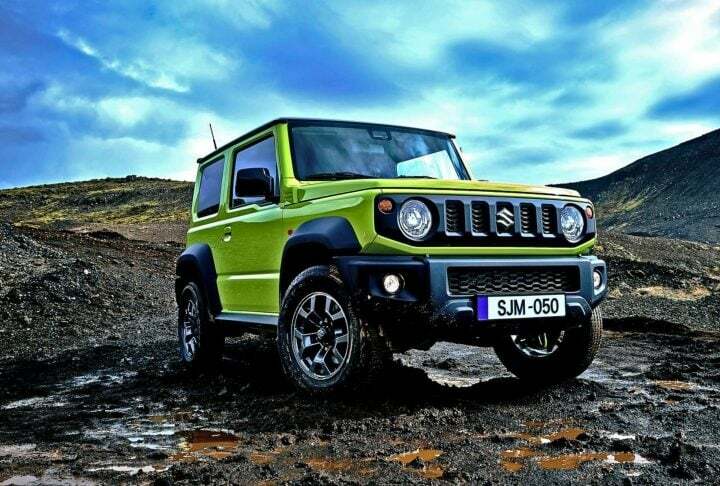 Maruti Suzuki’s Gujarat facility could be responsible for the 2018 Jimny/Gypsy’s development. India could be an export hub for South East Asian, European, and North American markets. India could even export the next-gen model to Japan. The Baleno’s lightweight platform will underpin the 2018 Maruti Gypsy. Even the engine could come from the upcoming Baleno RS. We expect the new Maruti Gypsy 2018 to be much more feature-laden than the rather spartan current model. 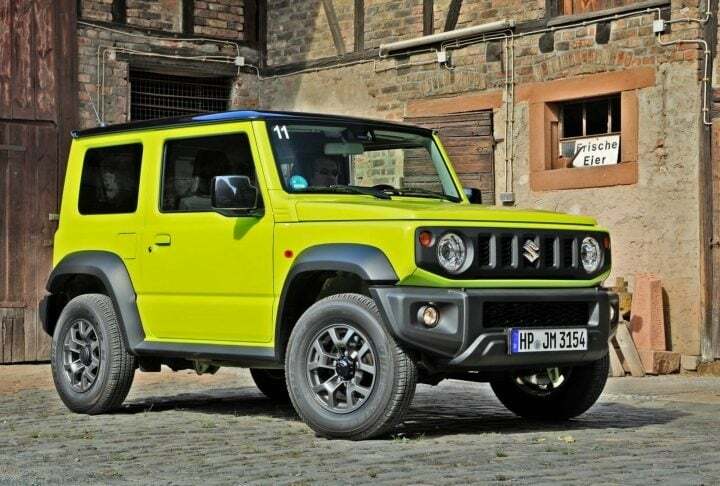 Also, the 2018 Suzuki Jimny will use a modern platform and a new-age engine. This could lead to a significant price increase over the current model. We expect the 2018 Gypsy to come in both 2WD and 4WD versions. This will ensure a competitive starting price of the mainstream SUV market. The Gypsy enjoys a high brand image in India. This will definitely help the fourth generation Jimny to find many takers in India. Powering the 2018 Suzuki Jimny aka New Maruti Gypsy 2018 is the M13A 1.3 litre 4-cylinder petrol VVT engine that outputs a maximum power of 84.2 PS at 6,000 rpm and a peak torque of 110 Nm at 4,100 rpm. The engine comes mated to a 5-speed manual transmission. A 4-speed automatic is optional. The new Gypsy offers shift-on-fly 4WD with a low-ratio 4WD-L setting. Safety features include dual front airbags, ABS, ESC, and seat-belts with pre-tensioners. There are good chances that the new Gypsy will even offer a Diesel engine option in India. The new Gypsy for India could even get the 1.2-litre K12 four-cylinder, naturally aspirated engine. 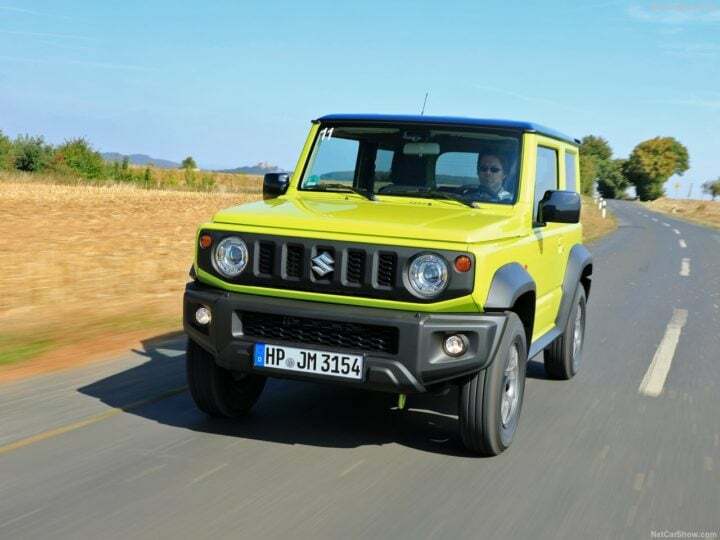 Much like the current model, the 2018 Suzuki Jimny/Maruti Gypsy 2018 has a low kerb weight, which makes it a fairly sprightly performer. India will probably get both 2WD and 4WD variants. While the cheaper 2WD model will attract the private SUV buyers, the 4WD could be put in use by the off-road enthusiasts and the Armed Forces. The JDM-spec Jimny could get the 0.66-litre turbocharged three-cylinder engine from the Alto Turbo RS. Thanks to a modern engine, the 2018 Jimny/Gypsy will have a higher fuel mileage than the current model. Powering the current Gypsy is an age-old 1.3-litre G Series engine that isn’t very frugal. We expect an ARAI-claimed mileage of around 22 KMPL for the new model Gypsy. 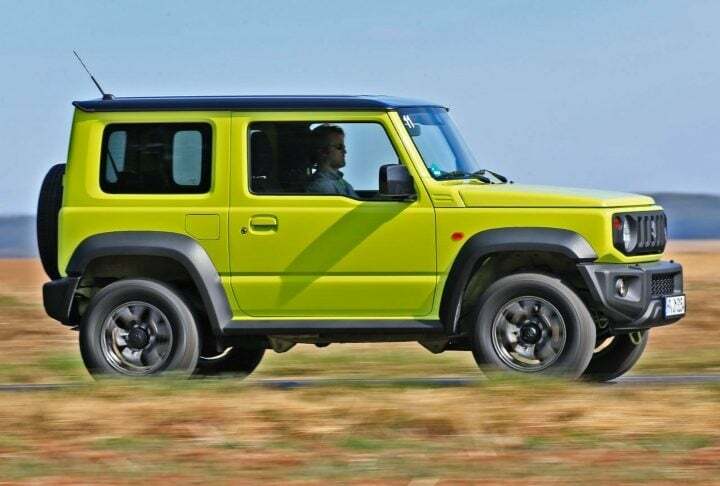 Akin to the current model, the 2018 Jimny/Gypsy could get an extended wheelbase. Indonesia and Brazil too could see the launch of this same model. In spite of a long wheelbase, the 2018 Gypsy will be a sub-4 metre SUV that will benefit from lower excise duties. Hence, the new Jimny/Gypsy will have a length of around 3,545 millimetres. In order to compete with the rivals, the next-generation Maruti Gypsy could offer some pretty decent kit in terms of its equipment list. However, that might increase the prices quite a lot. 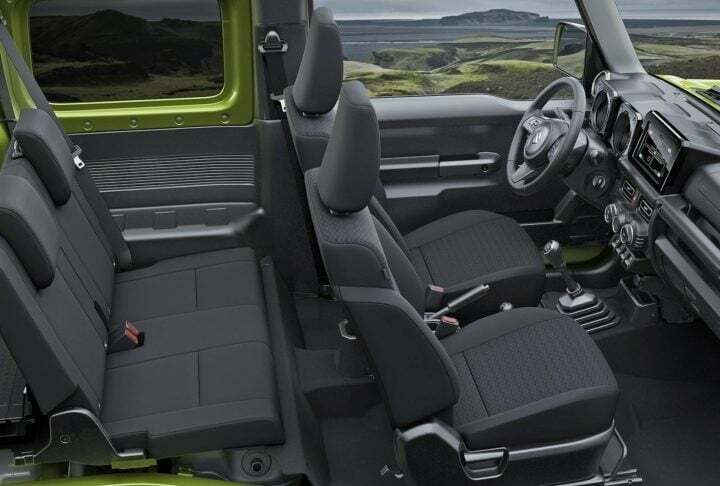 Hence, these creature comforts are likely to make it to the top-spec version of the 4×4 only. It could have features such as LED daytime running lights, LED tail-lamps, a touchscreen infotainment display, Apple Car Play and Android Auto Connectivity, steering mounted audio and telephony controls, reverse parking camera and sensors, height adjustable steering wheel to name a few. As we all know that starting April 2019, all cars launching in India much adhere to certain safety regulations set by the Government. These include dual-airbags, ABS with EBD, ISOFIX child seat mounts and Reverse parking sensors. In addition to this, the next-generation Maruti Gypsy will also come with Hill-Decent and Hill Assist among the others. The new Jimny is built on a ladder-on-frame chassis. Suzuki has adopted a retro design strategy for the latest iteration of its popular Compact SUV. This means the new Gypsy has hints of the earlier generations but looks modern enough to suit the taste of new car buyers. There are two trims- Standard and Mode3. The latter comes with a more rugged look, which is courtesy of grey bumpers and grey-body cladding. The standard model offers body-coloured bumpers and cladding, which gives it a slightly more premium look. The company is offering the new SUV with bits like a hood scoop and roof rails. These go on to make the 2018 Gypsy look more stylish. On the inside, the new Jimny is unmistakably Suzuki. You get acres of grey plastic and several bits from the Suzuki parts bin. Frankly, we are a bit disappointed. The new Gypsy’s interior does remind us of many Suzuki cars from a couple of generations ago. While we understand that the company has followed a function-over-form approach, we are not happy about the interior reminding us of many Suzuki small cars of the yore. More information on the India launch of the next generation Gypsy is currently unavailable. However, you can stay tuned for more updates on the New Maruti Gypsy 2018 launch date and price in India. As seen, even cars like the Ignis from Maruti’s own stable might rival the new Gypsy indirectly. © Car Blog India- All Rights Reserved.